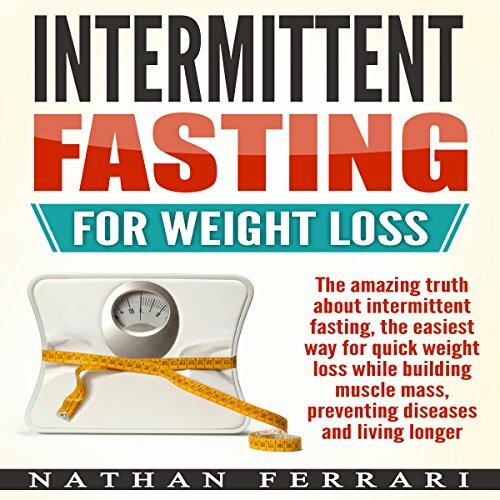 Showing results by publisher "Nathan Ferrari"
Obesity is today one of the fastest growing health hazards not just in the United States but the entire world. There is a greater need to follow a more disciplined, regulated and balanced meal schedule other than eating nutritious food. A strong foundation and understanding of what effective communication is all about. Before you learn the different techniques of effective communication, you should first know the basics. 100% proven techniques that will significantly improve your social skills through communication. Learn about the art of speaking and building your confidence, among others. How you can apply the techniques to improve your relationships. After all, learning true and effective communication requires taking positive actions. 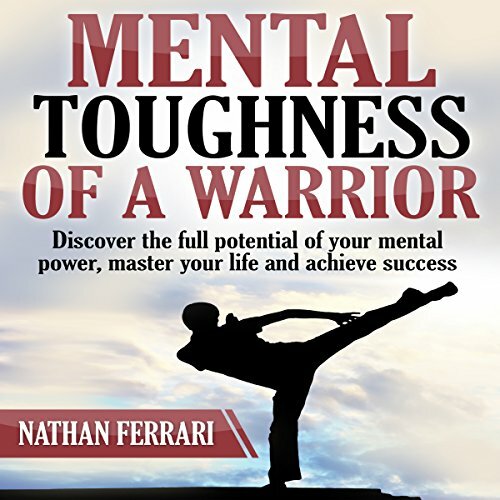 Discover the Full Potential of Your Mental Power, Master Your Life, and Achieve Success. Do you ever feel as if your emotions run your life? Do you fear to have an episode of crying or anger getting in the way? This likely means that you are out of touch, and therefore, out of control of your emotions. Mental toughness is the ability to tactfully maneuver your life and reaching your goals by honing in on your mind's capabilities. Being mentally tough means that you can persevere even through the toughest times to reach your goals. It is a combination of strong self-confidence, emotional intelligence, and internal motivation. Habit Stacking: 2 Manuscripts provides 100% proven ways to take back control of your life! 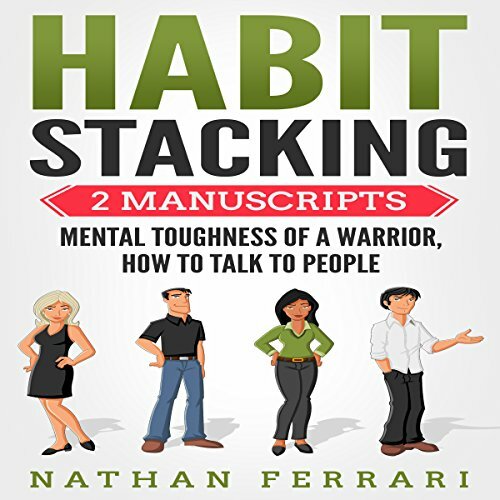 This two-book bundle includes Mental Toughness of a Warrior and How to Talk to People. Mental Toughness will teach you to tactfully maneuver your life and reach your goals by honing in on your mind’s capabilities. 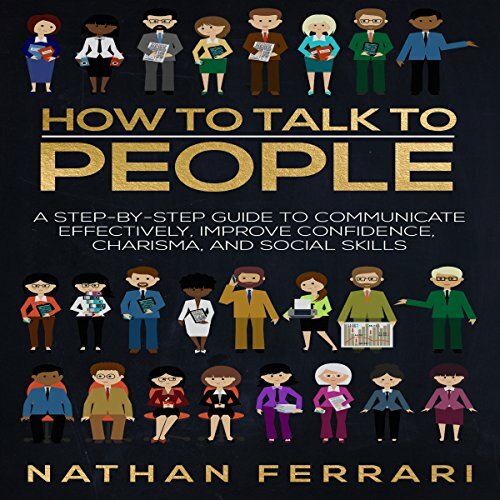 How to Talk to People will instruct you on the ins and outs of effective communication. Change how people feel your presence. Procrastination is a basic human tendency, and everyone tends to do this. We tend to keep putting things off because we don't want to do them, the task is quite annoying, or because other things need to be taken care of. Unfortunately, procrastination can lead you to major consequences. 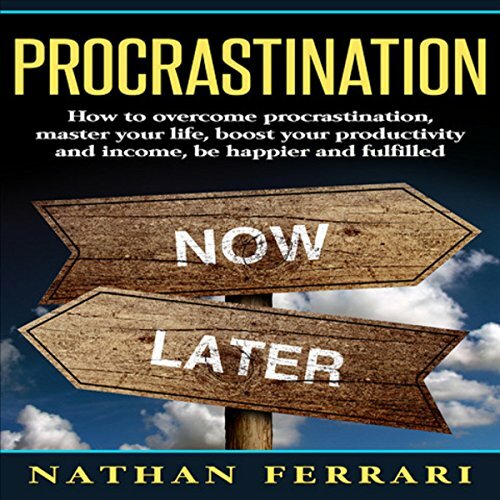 Master procrastination now and improve your life!